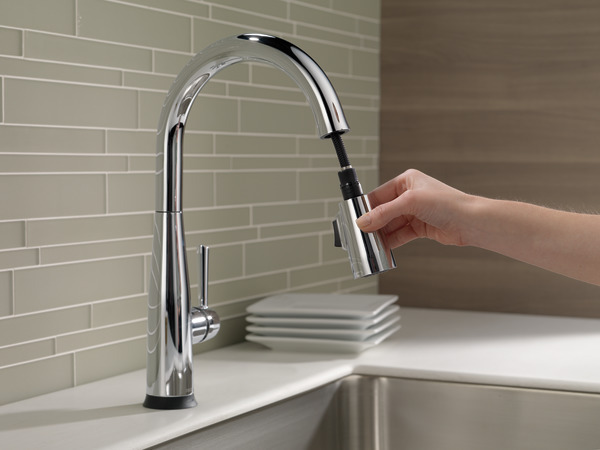 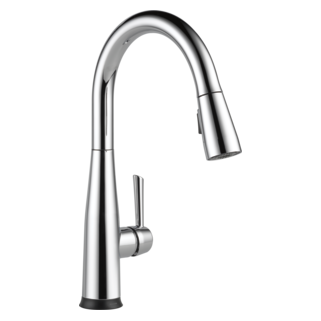 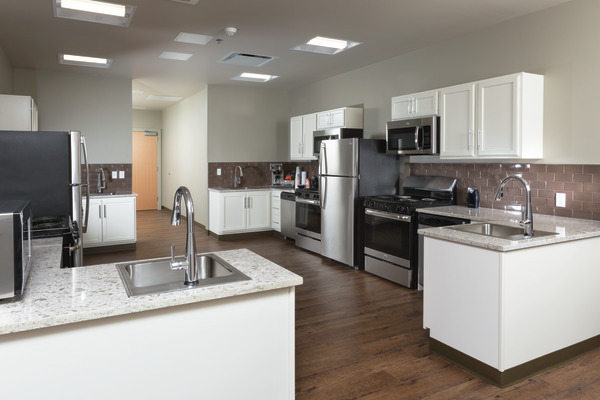 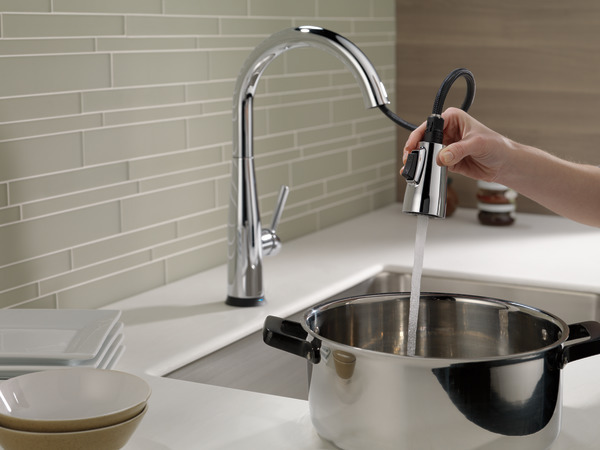 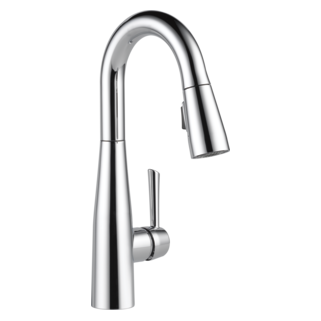 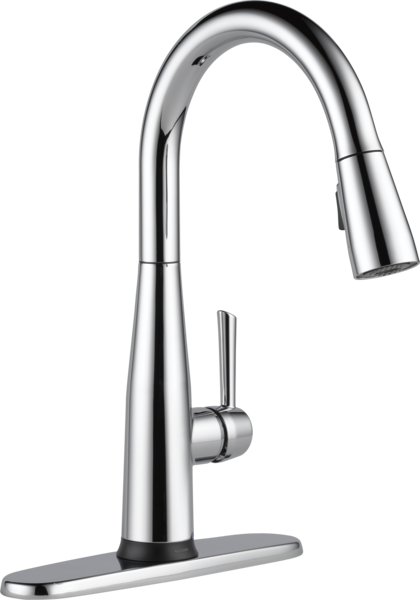 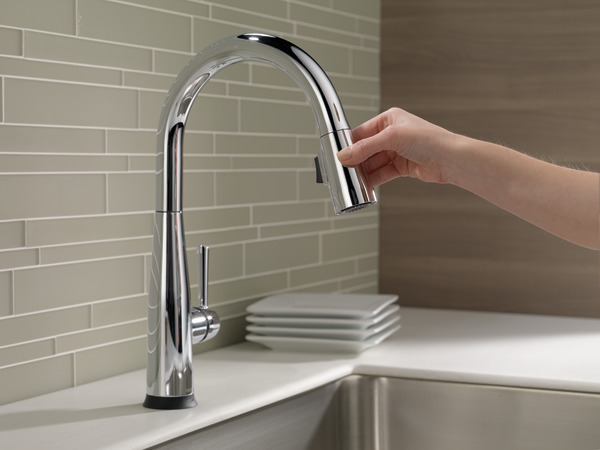 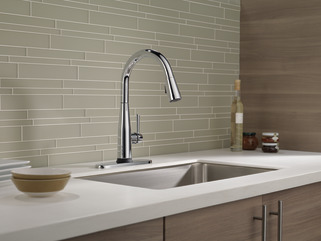 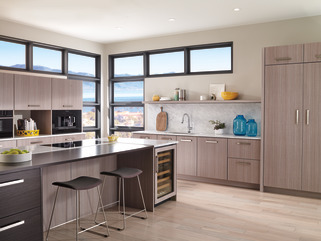 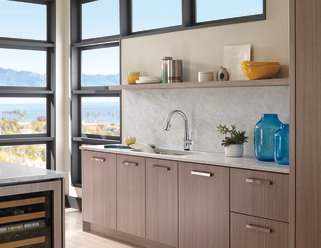 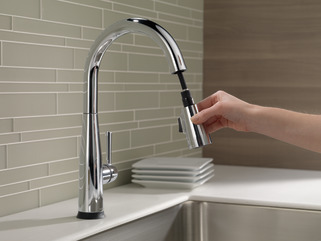 9113T-DST is rated 4.1 out of 5 by 152.
can the faucet be installed with the handle on the left instead of the right? 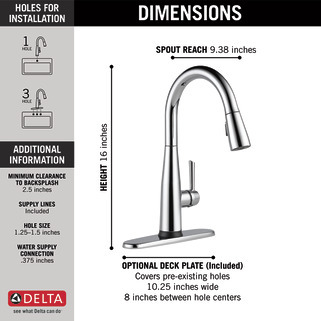 Does this come with matching drain? I received my faucet from Amazon. It is going to be mounted on a under the counter sink with a granite top. 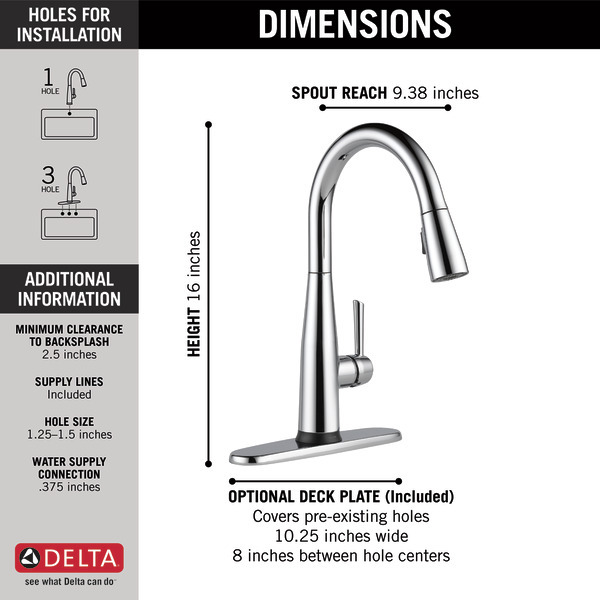 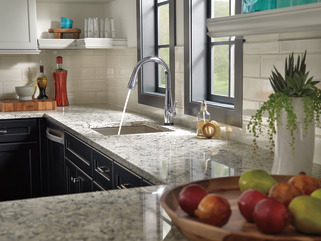 When the granite fabricator cuts the hole for the faucet, how far from the edge of the sink should the mounting hole be cut? 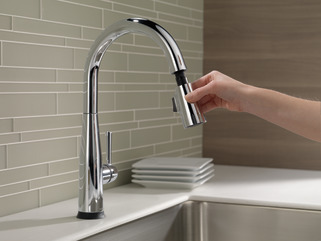 Can I get this without the touch 2 O Technology? 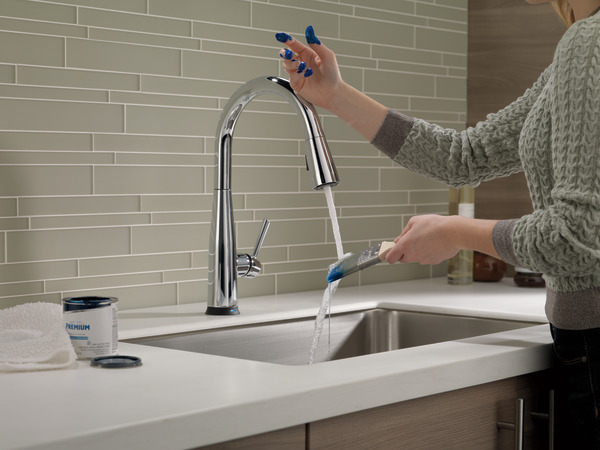 What product should be used to clean the faucet? How do I change the water flow.can not get in off the spray stream. 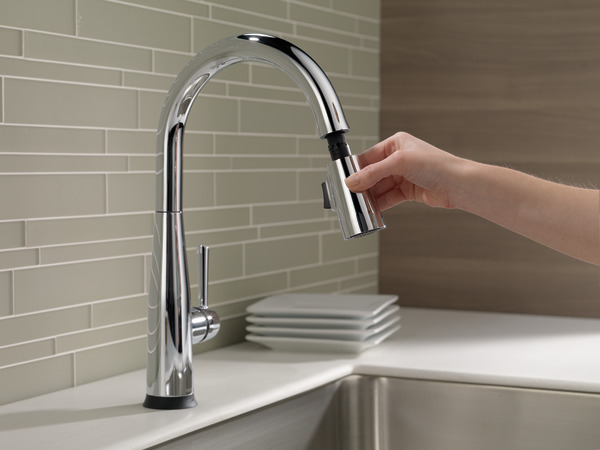 Can the faucet work just with cold water?